An American whitewater kayaker takes the biggest plunge in an attempt to set a world record. Tyler Bradt was born in Stevensville, Montana. Tyler was kayaking class five rapids at the age of 12, and by 15 he was receiving national recognitions. He seemed to be a natural. This kayaker was about to go over the Palouse Falls in Franklin County, Washington State. The Palouse Falls was carved out by the Ice Age Floods and because the force of the flow was too strong for the valley, basalt columns were carved out into three coulees. As the floods continued, the waterfalls made the coulees recess. This is how the Palouse Falls was formed. Tyler Bradt, having years of experience and immense passion for kayaking, was about to set a world record. 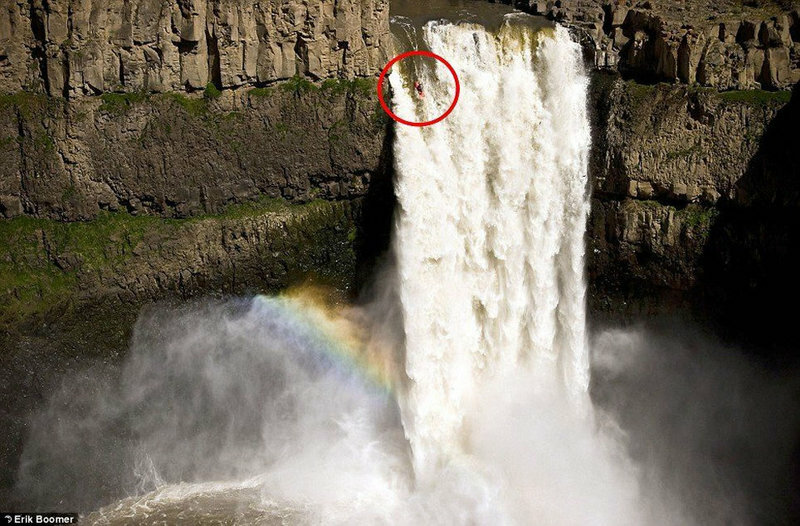 On April 21, 2009, after scoping out the waterfall for about three weeks, the 22-year-old took the 186-foot plunge over the Palouse Falls. After diving 20 feet underwater and being under for seven seconds, he rose to the surface of the water. He survived the plunge. Overall, he ended up only spraining his wrist and having windless lungs. For his safety, he had a crew at the bottom of the falls in the pool, and also people recording the amazing and slightly frightening event. Bradt said, “I actually expected more of an impact. Considering the waterfall, the injuries were pretty minor.” Tyler Bradt set a world record for surviving the highest waterfall plunge. 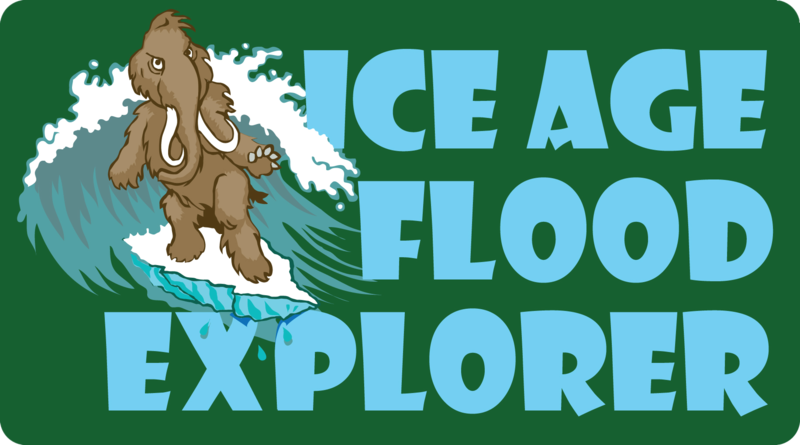 Mariah Kruse, “Kayaker Tyler Bradt Who Paddled over Palouse Falls,” Ice Age Floods Explorer, accessed April 21, 2019, http://floodexplorer.org/items/show/38.